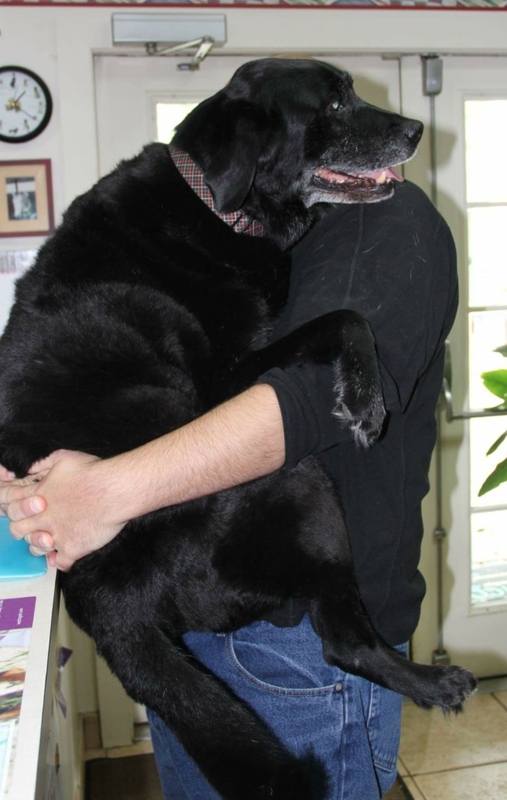 Going to the veterinarian is often a stressful experience for both pets and their owners. Dogs and cats alike hide under furniture, bite, scratch, and otherwise voice their displeasure at the indignity of being stuffed into a cage and put in the car. You're exhausted by the time you get there, but the stress only heightens when your pet is forced into an unfamiliar environment with other animals who are just as anxious. 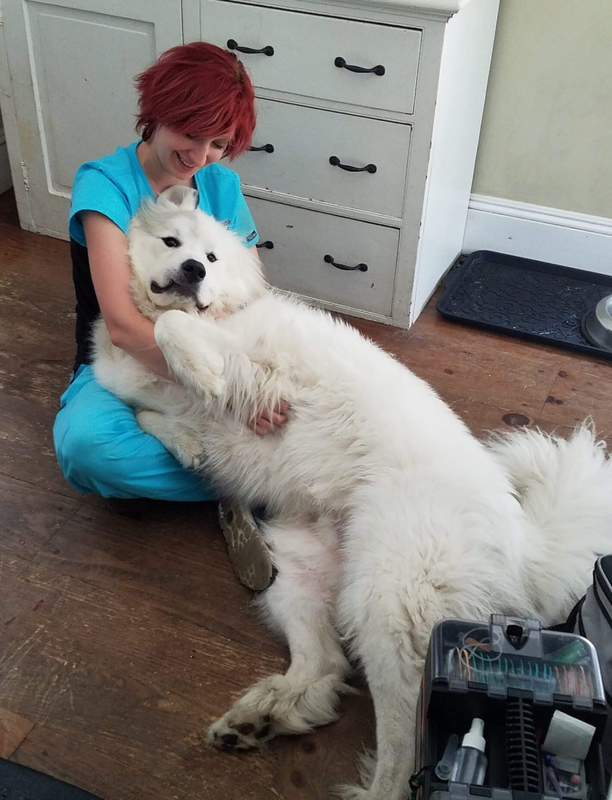 Furry Friends Mobile Vet, LLC takes the fear and apprehension out of veterinary care by treating patients in their own home. Your pet receives care in familiar surroundings and has the comfort of knowing you're right by his or her side. Dr. David Weiss, Dr. Katie Koehler, Dr. Linsdsay Miranda, Dr. Jennifer Vourlos and Dr. Michael Spataro (no house calls) and our veterinary technicians are passionate about providing excellent care for animals and reducing the stress associated with veterinary visits.